The financial year 2018-19 (FY19) ended on a happy note on the goods and services tax (GST) front. At Rs 1.06 trillion, the government has announced the highest monthly collection from GST in March since its roll-out 21 months ago. This is the fourth time in FY19 that the monthly GST collection has crossed the Rs 1-trillion mark, meeting the target. 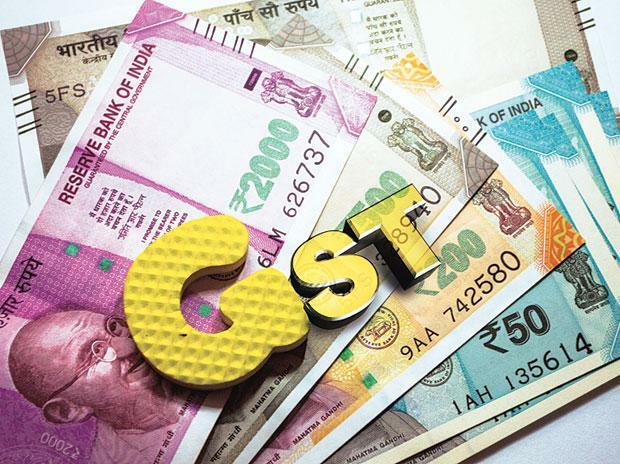 With this, the total GST collected during the year has touched Rs 11.77 trillion, still nearly Rs 75,000 crore short of the initial annual expectation. 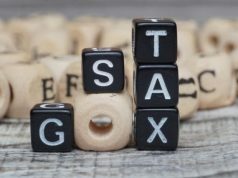 Even so, the GST mop-up, together with the direct tax collection of Rs 11.5 trillion (against a Budget target of Rs 12 trillion), may somewhat ease the government’s worry about a steep tax shortfall for now. Analysts said the latest numbers would help the government move closer to the fiscal deficit target of 3.4 per cent of the country’s gross domestic product (GDP) set for FY19. 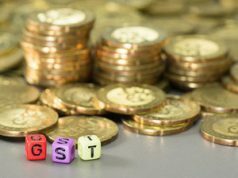 “The monthly average of GST revenue during FY19 is Rs 98,114 crore, which is 9.2 per cent higher than 2017-18. These figures indicate that the revenue growth has been picking up in recent months, despite various rate rationalization measures,” the finance ministry said in a statement on Monday. The total GST collections in March were up 16 per cent from the corresponding period last year. 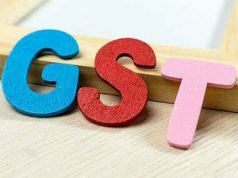 Of that, the central GST (CGST) stood at Rs 20,353 crore, while state GST (SGST), and integrated GST (IGST) were pegged at Rs 27,520 crore and Rs 50,418 crore, respectively.